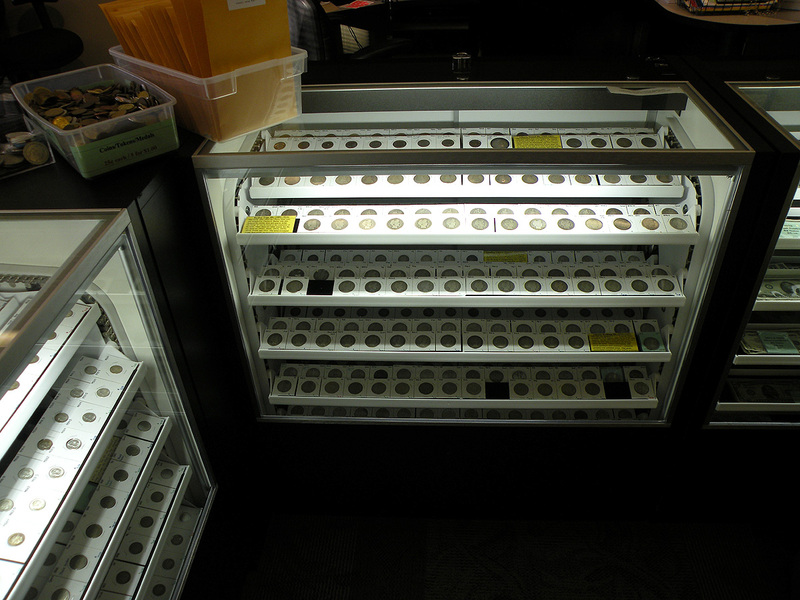 Gold, silver, platinum and palladium bullion coins, including American Eagles, Canadian Maple Leafs, South African Krugerrands, Chinese Pandas, etc. 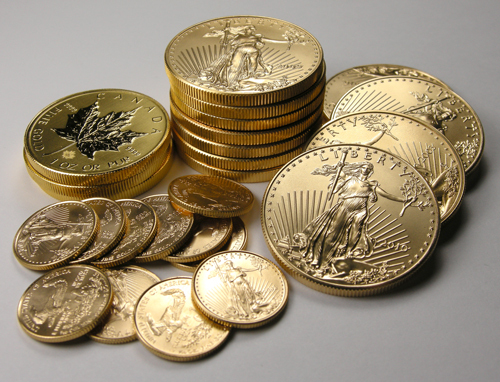 Privately minted rounds and bars made of fine gold, silver, platinum or palladium. No purchase is too large or too small. 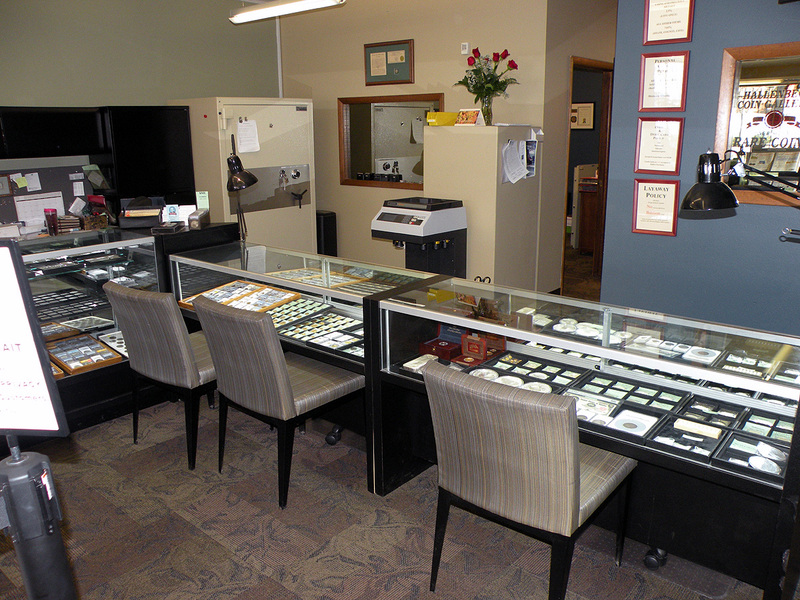 While we maintain a limited inventory in the store (for all the obvious reasons), we regulary acquire additional precious metal bullion within a few days as needed for customer purchases. 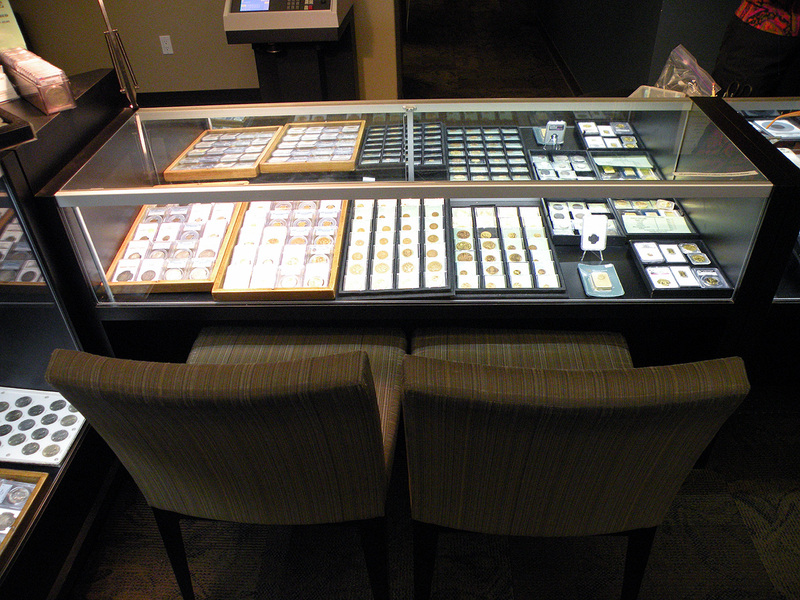 Collectable U.S. coins of all denominations, including classic gold; Morgan and Peace silver dollars; early coppers; Bust, Seated Liberty, Barber and more recent coinage; proof and mint sets; proof silver eagles; classic and modern commemoratives; and mint striking errors. 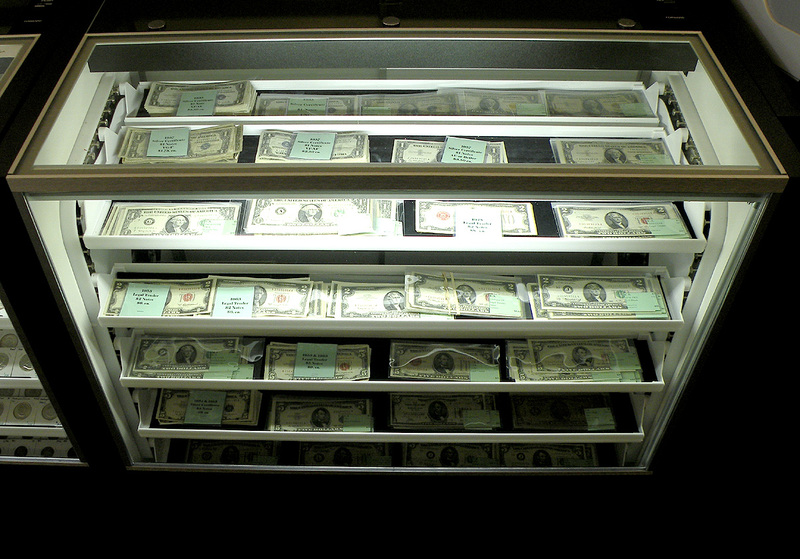 Collectable U.S. large and small size paper money, including silver certificates, gold certificates, legal tender notes, National Bank Notes, fractional currency, Confederate paper money, and military payment certificates. 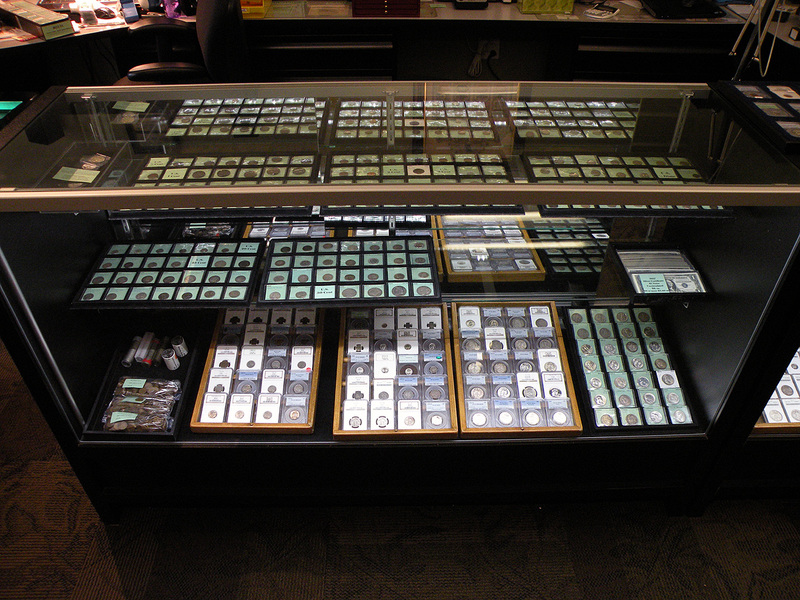 Note: we no longer sell state, territorial or parks quarters or Presidential dollars, except in U.S. Mint issued sets of proof and uncirculated coins. We will also special order from our regular distributors some additional collecting supplies that are not regularly stocked. 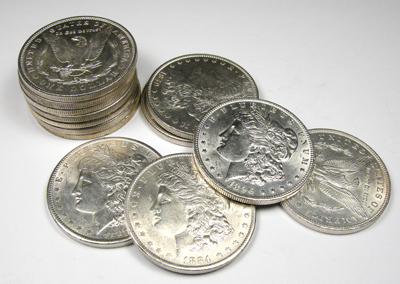 3.12% city sales tax is charged on all coin and bullion sales. 8.25% sales tax is charged on all other items. Appropriate sales tax will be charged on all sales in Colorado. 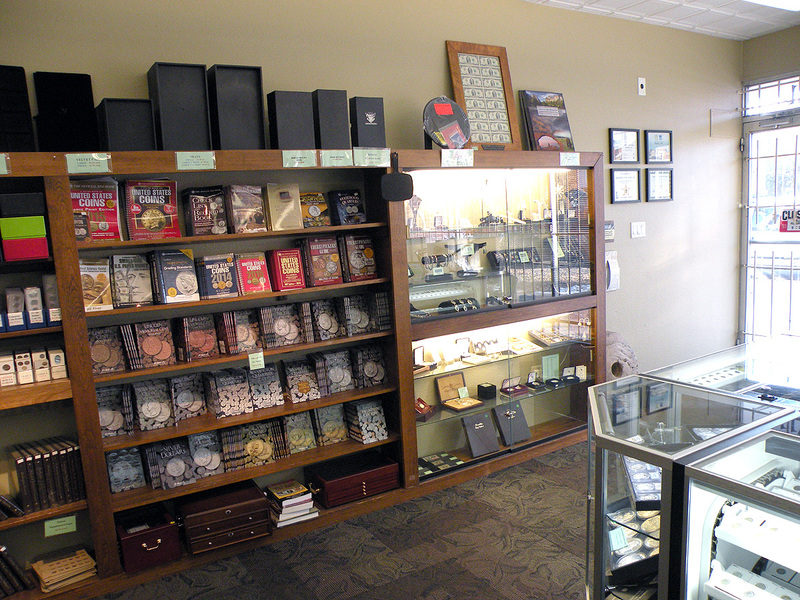 For collectibles and supplies, we accept payment by credit and debit cards, personal checks, and cash. Cash, check, or wire transfer is accepted for precious metal bullion purchases, with the exception that purchases $10,000 or larger require wire transfer. When receiving a check, we hold merchandise for 10 business days while it clears. These policies are essential to maintaining our low prices!